Latest news from Blackpool Transport. Bus and tram timetable changes, live bus tracking feature on the latest app update, and more. The Royal Shakespeare Company bring Romeo and Juliet to Blackpool Grand Theatre from 26 February to 2 March. After reading some of it, why don’t you see this fantastic story come to life! Find out more here. Shakespeare’s most famous story of love-at-first-sight explodes with intense passion and irresistible desire with heart-breaking consequences. Directed by Erica Whyman, this contemporary look at the timeless lovers has been acclaimed by audiences and critics alike. The production also features young people from Blackpool who perform alongside the professional cast. It’s aimed at young people of all ages and is a fantastic way to explore the concepts of family, love and loyalty. At the end of July 2018 it was updated to include live updates. With the latest app update you can see where your bus is… anywhere along the network! Head into the ‘explore menu’ to check where on its route your service is at that moment in time. Now, you can check live service updates and planned disruptions all in one easy section (called Service Updates). See anything which might disrupt the Blackpool Transport network when you want to travel. Have a look at the mobile app to check it out. 18 Blackpool Transport Buses Come along at Once! You wait for one bus and 18 come along at once! That was the case on 25 June 2018 when Blackpool Transport Services officially unveiled 18 brand new Enviro200 buses. Finished in the ‘Palladium’ brand, the buses offer passengers free Wi-Fi, USB charging points and phone holders, fancy seats and next stop audio/visual announcements amongst other features. The delivery of these 18 vehicles brings the total new buses brought into the fleet since 2015 to 73. They’re made by British manufacturer Alexander Dennis, and are a single deck version of their fellow Enviro 400’s which Blackpool Transport currently have in their fleet. 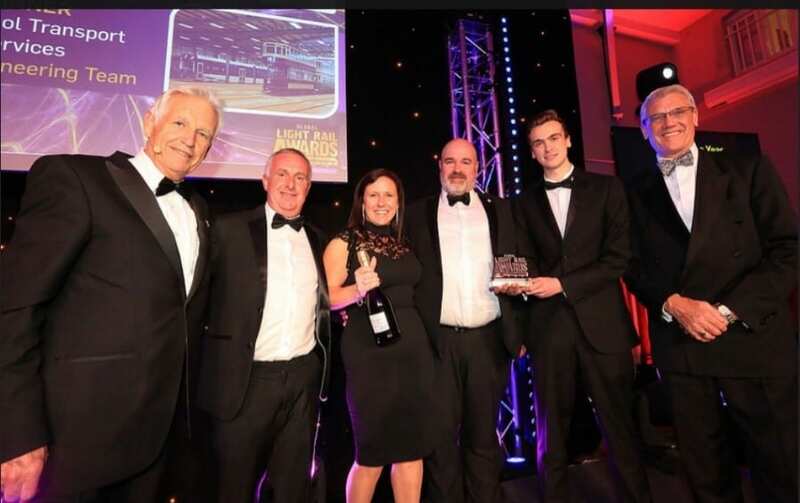 Jane Cole, Managing Director at Blackpool Transport said, “Our partnership with Alexander Dennis has gone from strength to strength since 2016. We have received 55 double deck vehicles so far, all delivered to an excellent standard and spent time with ADL and our customers to get the single deck versions spot on for our customers. The brand new buses, worth £9.7 million, operate on Routes 3 and 4 providing services for local schools, Blackpool and Fylde Colleges, Whitegate Drive Health Centre and customers travelling to-and-from Cleveleys, Marton and Mereside Tesco. They’re for local people and tourists, all year round. 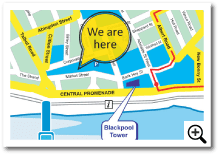 Our great transport network will ensure you get to enjoy everything which Blackpool and the surrounding areas have to offer. Our network is a cost-effective way of travelling around the Fylde Coast area. Easy to follow timetables make your journey easy and pleasurable. Individual timetables guides to all our services and network maps are available from our Travel Centres.  Find them at Market Street, Blackpool Town Centre and our main offices at Rigby Road. Concessions: Pass holders of the English Concessionary Travel scheme can travel free on our network of buses between 0930 – 2300 Monday to Fridays and at anytime on Saturdays and Sunday or Bank Holidays. 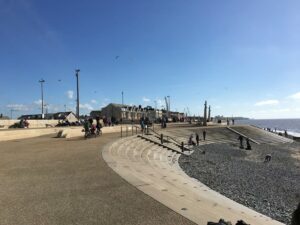 Whether you’re visiting the Fylde Coast this summer, or you live here and want to ditch the car, the whole family can spend a day travelling around from place to place, visiting all the attractions without worrying about parking (or paying for it! ), with a Blackpool Transport Saver Ticket. Purchase 24 hour, 3 Day or 7 Day tickets from the driver or conductor when you board. Monthly tickets are also available. Like to be prepared? All tickets apart from 24 hour and dog tickets can be purchased in advance at our Customer Centre on Market Street, from reception at Rigby Road, from many PayPoint outlets or via our website. It isn’t just about driving at Blackpool Transport. Our Conductors, Tram Drivers, Engineers, Cleaners and Admin staff all play a key part too. Keep an eye out for all upcoming vacancies, you’ll find them on our website first. Blackpool Transport opened its Safe Haven at Market Street in December 2017. 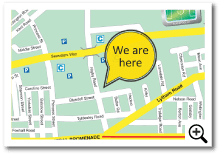 This means that if any of our staff sees a passenger on their bus or someone at a bus stop who they think may be confused, they will bring them to the Safe Haven at our Customer Centre on Market Street. 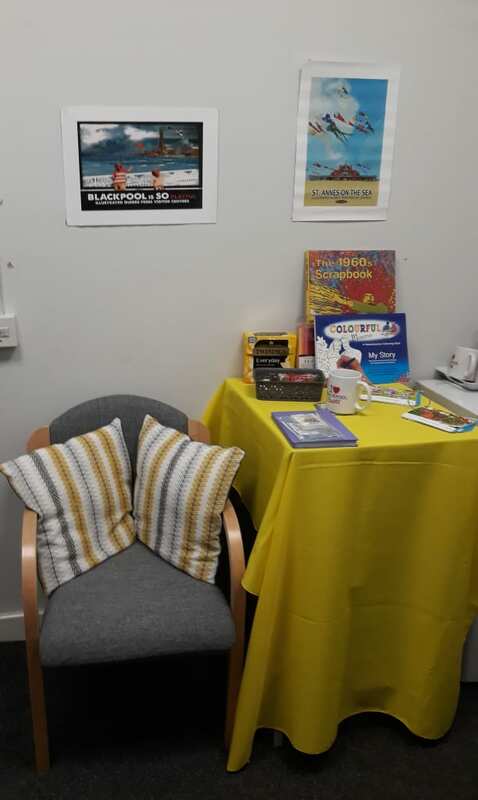 They will then be looked after by our dementia-friendly staff who have all had training from Tracey, Blackpool Transport’s Dementia Friends Champion. The staff will contact a relative, carer or care home, or the police as a last resort. We have lots of things to look at and do to keep the lady/gent occupied until they are picked up, and they can also have a biscuit and a drink. We are hoping that we can help people at a time when they are frightened and confused without making a fuss. 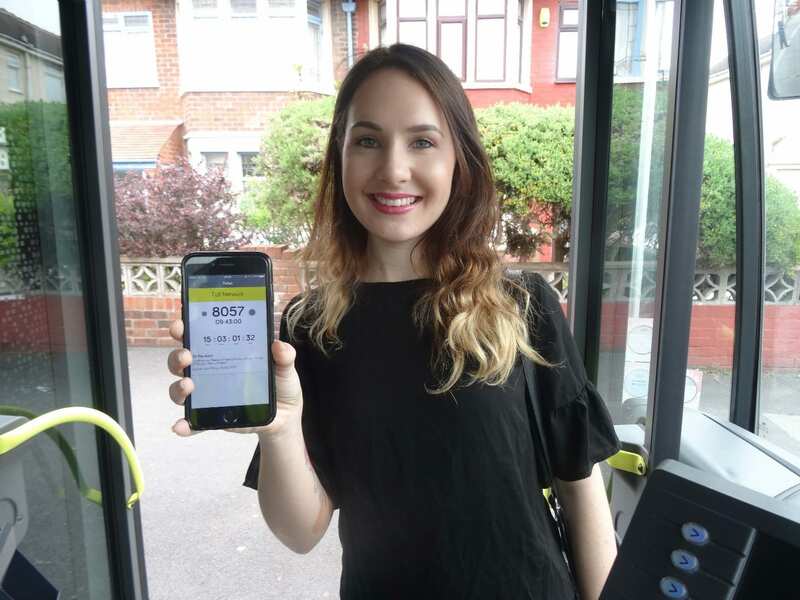 The Blackpool Transport app was launched in Spring 2017 to make bus and tram travel even easier for existing customers and for those people who don’t use the bus very often, if at all. 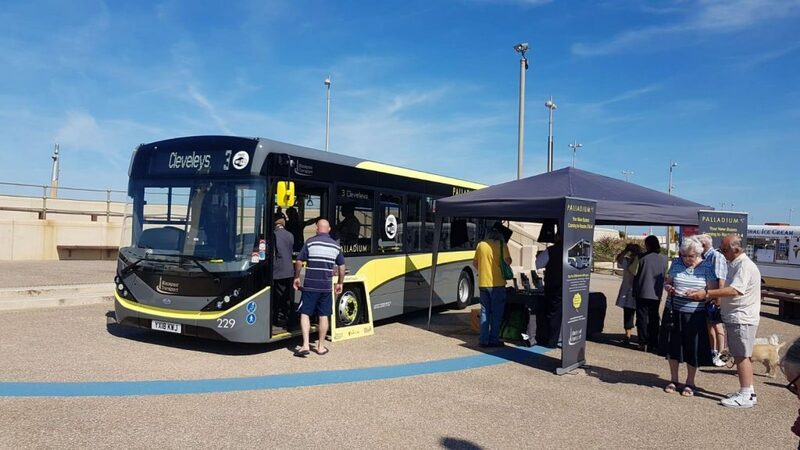 Jane Cole, Managing Director at Blackpool Transport said “Unfortunately due to inflation, increased operating costs and an increase of up to 15% in fuel costs, it has been necessary for us to implement an increase in some of our fares. The app lets customers purchase a range of saver tickets in advance via their smartphone. 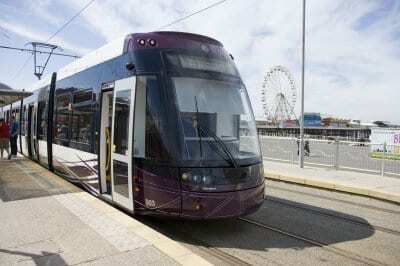 Once a customer has bought the ticket of their choice they simply activate the ticket just before boarding any Blackpool Transport bus or tram. 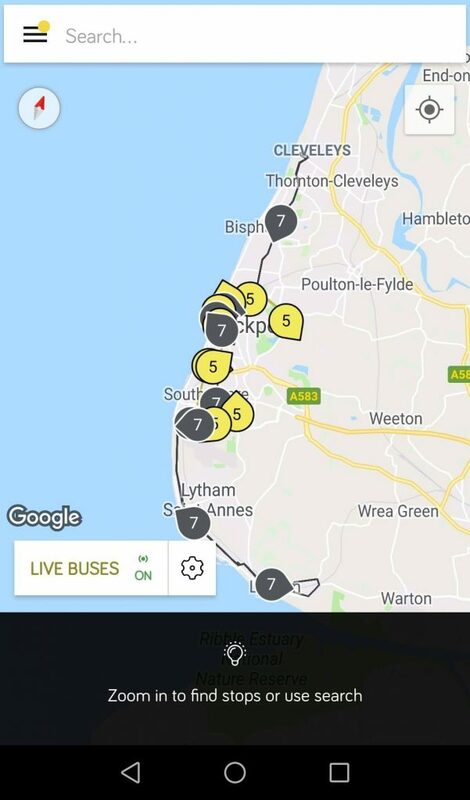 The app also allows customers to plan their journey, find the best route and even has a disruptions page to let you know if your journey may be affected by roadworks or diversions. 25 brand new double-decker buses officially entered service in April 2017. 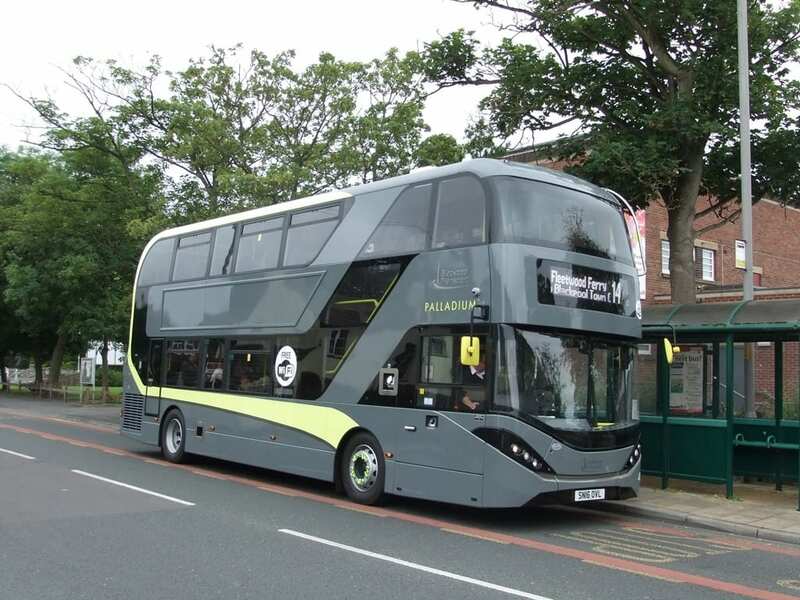 Developed to a unique specification to offer the very best features for customers, the addition of these vehicles fulfils Managing Director Jane Cole’s vision to further bolster the fleet year on year to ensure that no bus in Blackpool is older than 5 years by 2020. 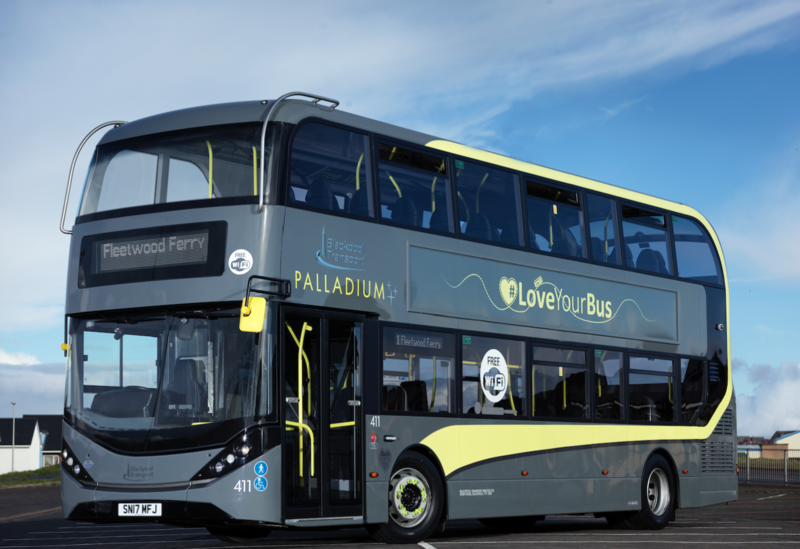 Finished in the instantly recognisable ‘Palladium’ brand, the buses offer free WiFi, USB charging points, social seating on the upper deck and next stop audio/visual announcements amongst other features. Improved seating on the upper saloon means that families, children and adults alike can make better use of their travel time with seats grouped around 3 tables. 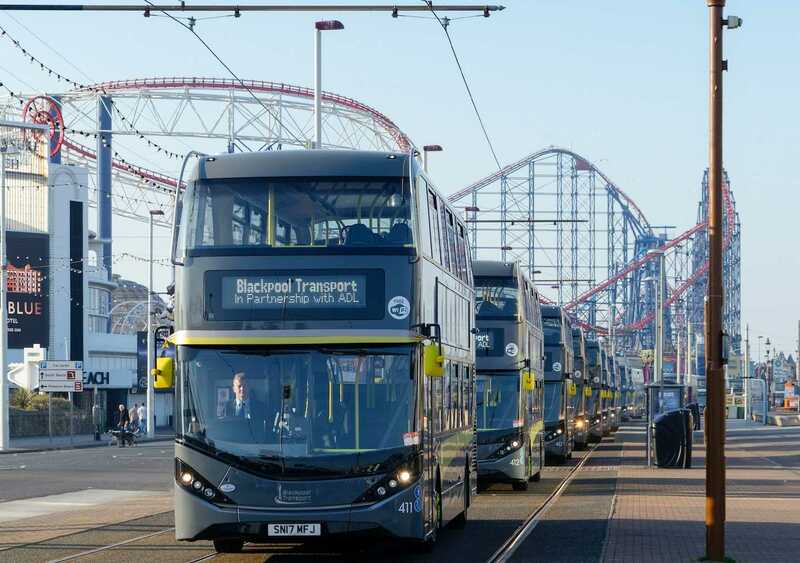 The buses have been allocated to some of Blackpool Transport’s most popular routes, with Service 6, 11 & 14 all benefiting from these high specification vehicles. 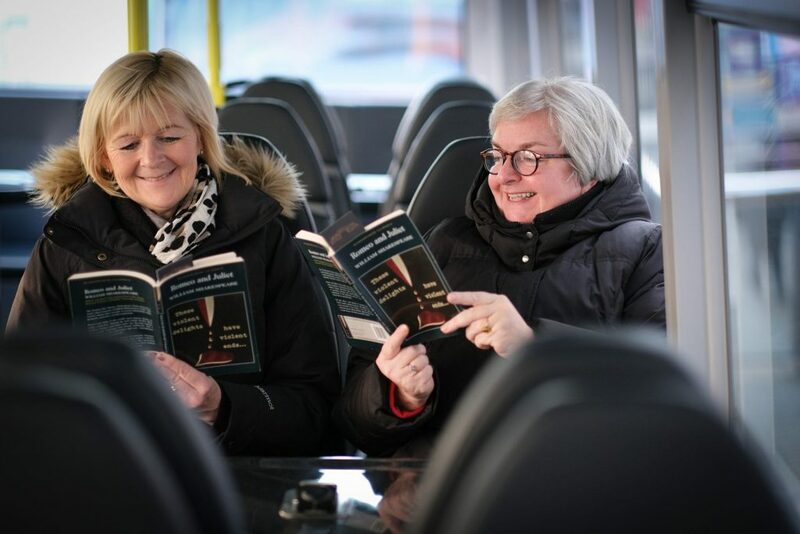 Jane Cole, Managing Director at Blackpool Transport said “We have been delighted with the fantastic feedback received from locals and visitors alike on the 10 buses introduced this year. We are particularly proud of having responded to the needs of our disabled passengers who appreciate the low floor entry, wide access gangway and spacious wheelchair areas. Delivering an exceptional customer experience is our primary focus and these 25 new vehicles will continue to allow us to do so. 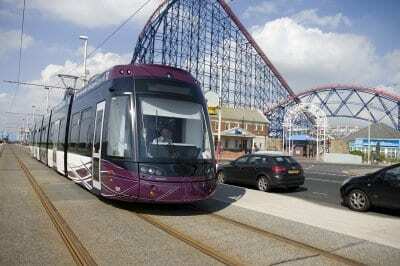 Did you know that the Blackpool & Fleetwood tramway has been operating for more than 130 years? It celebrated the 130th anniversary in 2015 – and is on the way to the next big milestone! 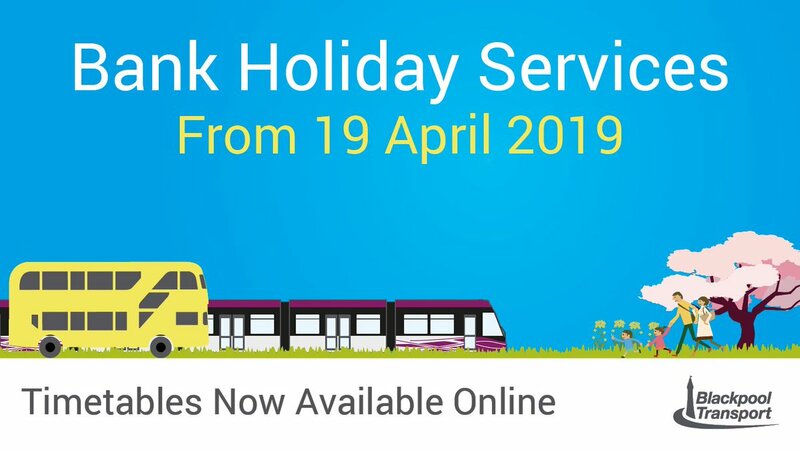 Don't forget, some services will be running to their Bank Holiday timetables both tomorrow and Easter Monday. Due to heavy traffic congestion in and around Blackpool Town Centre, many of our services are suffering delays. Thank you for your patience whilst we work hard to get these services back on track and keep you moving. 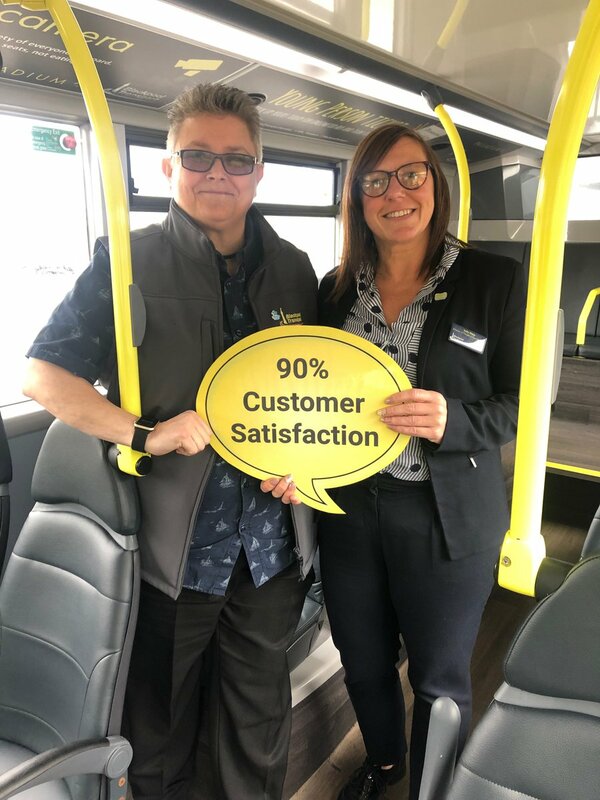 Our customers are at the heart of each new feature and enhancement we bring to our bus services and we are so happy to hear that passengers in Blackpool are amongst the most satisfied in the country!